With over 10 years of experience in Utah. of homes and much more. scheduling for my estimation appointment. explain all our options." ~ Ron S.
costumer service. This guy ROCKS for Christmas Decor. of the planning so the happiness can shine. We hang Christmas lights because you REALLY don't want too! When night falls, the vibrant décor of your property becomes less visible in the dark. Your home or shop becomes just another building in the street without the stunning display and colors of your exteriors. We can help you take care of this problem. 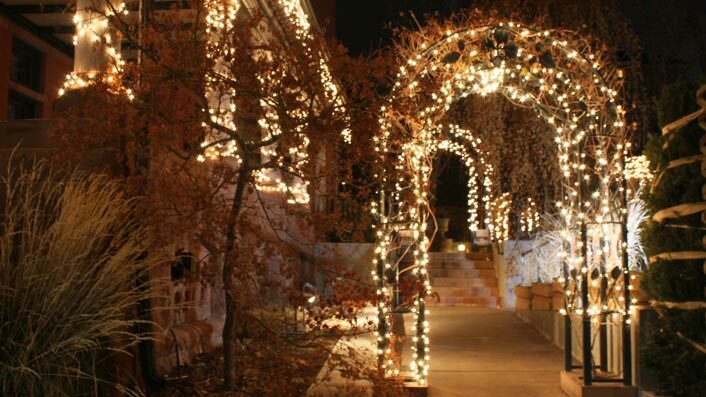 Clean Cut Lighting offers professional light installation for residential and commercial properties in Utah. 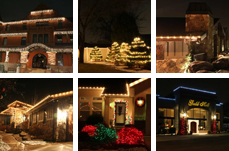 We take pride in having over 10 years of experience in the field, providing homes and businesses with the best light displays. Be it Christmas or Easter, our company can provide the best effects to liven up your spirit. 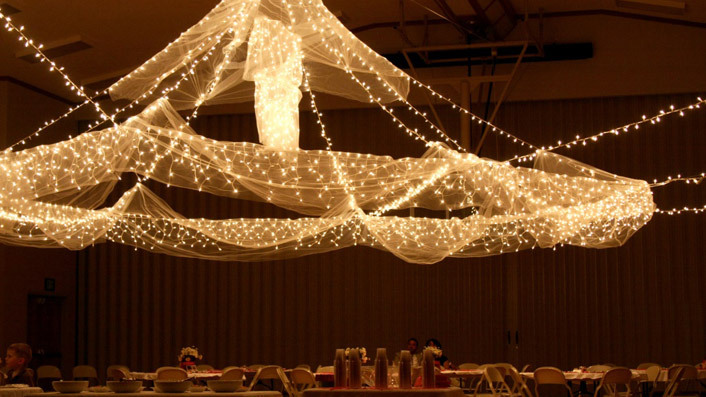 We have spectacular light effects for holidays, weddings, and other special events. We can provide various designs to match your décor and bring out the beauty of your property. With our expertise, your holidays or other special events will be more special and memorable. 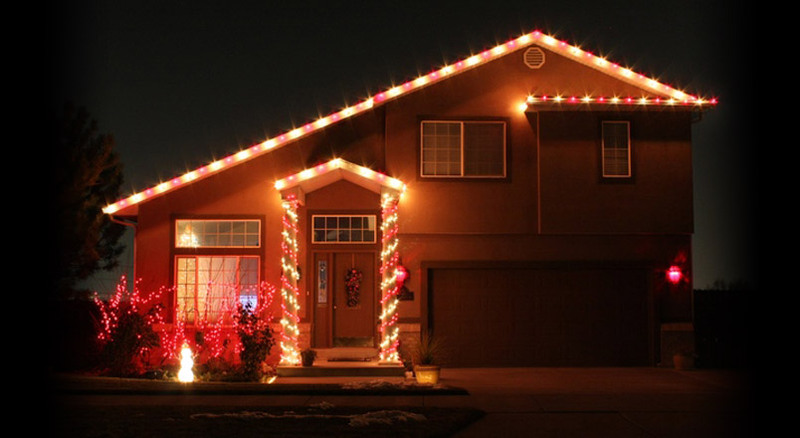 Put on a good light display with Clean Cut Lighting. Contact us for more information about our services. We have developed a pricing and organizational structure for outstanding customer service at a very reasonable price. 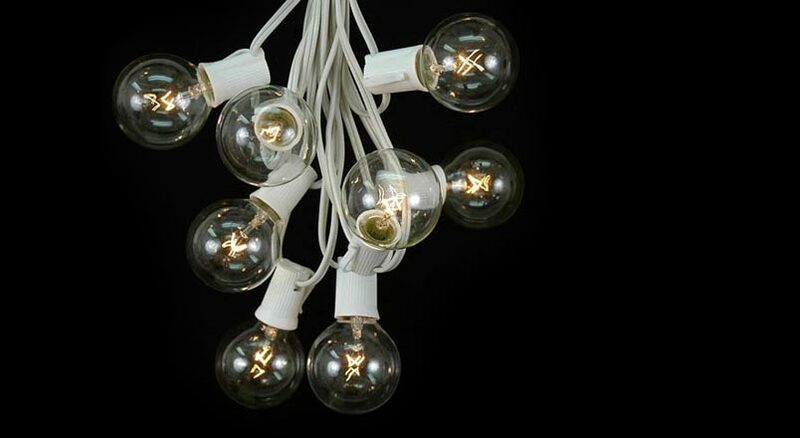 Clean Cut Lighting is dedicated to making all of it’s customers happy with their Christmas lights. 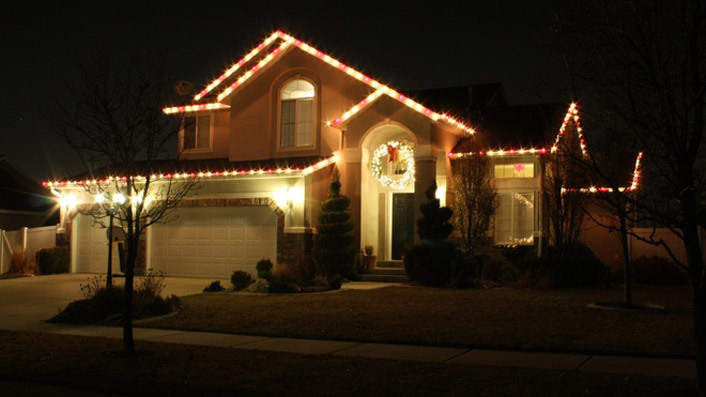 We install Christmas lights in trees, on windows, pillars, edges of homes and much more. 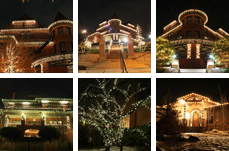 WOULD YOU LIKE TO SEE HOW CHRISTMAS LIGHTS CAN ADD BEAUTY TO YOUR HOME OR BUSINESS?